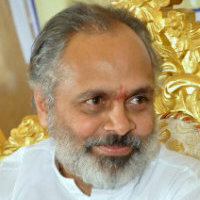 Vastu Design for Beginners, with Niranjan Babu, is a course on Vastu, the science of sacred architecture, and is a vedic science and sister science to yoga along with other sister sciences such as ayurveda, vedanta, and jyotish. A rare occasion to learn from an expert! 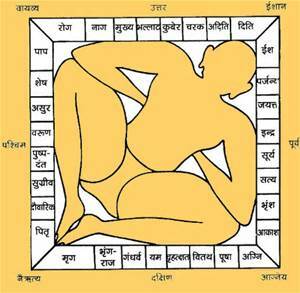 Niranjan Babu has the intuition of an expert and will teach you not only the sciences of Vastu but the insights that will make this vedic science accessible to all, not only for life enhancement but also for Self Realization. Identifying compatible zones for swimming pools, ponds, underground water tanks, water fountains, aquariums, etc. Other: slip on shoes, loose comfortable clothing, writing materials, meditation shawl or blanket, yoga mat, flashlight. All books and materials are available in our boutique.